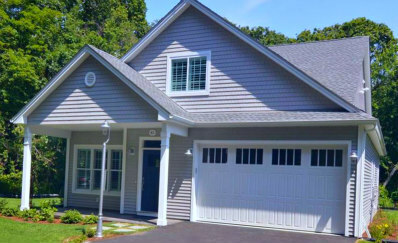 This new construction Wickford RI condo built in this NEW 40 unit premier 55+ condo plat subdivision Wickford Woods is now SOLD by Ginny Gorman. On a stunning private and secluded parcel of land with a walk to Wickford on 32 acres, my buyers are thrilled. An 1800 square foot condo with two car garage that is detached and a single unit with master ensuite on the first floor, natural gas, central air, custome choice granite kitchen and more is what is offered here. You can walk to Dave's Marketplace in Wickford with a walkway especially done for these condo owners. Are you too interested in this Wickford Woods condo development and at the right age to buy? If you are contact me, Ginny Gorman, top selling North Kingstown real estate agent who represents her buyers and sellers well at 401.529.7849. Prices are $449,900 for detached units and $439,900 for duplex units as base prices. There is so much more that they offer and they are being built now and going quickly! I know RI coastal real estate well for buyers and sellers. 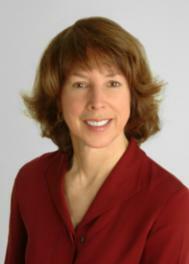 Ginny Lacey Gorman is your go to North Kingstown Rhode Island waterfront and luxury North Kingstown real estate agent for southern RI real estate and beyond. Yes, I know the RI area well so reach me at ribythebay@gmail.com today to make an appointment to discuss your real estate sales needs. Warwick RI Water View Home Sold 140 Hemlock Ave.